Convert DXF files to PLT automatically. 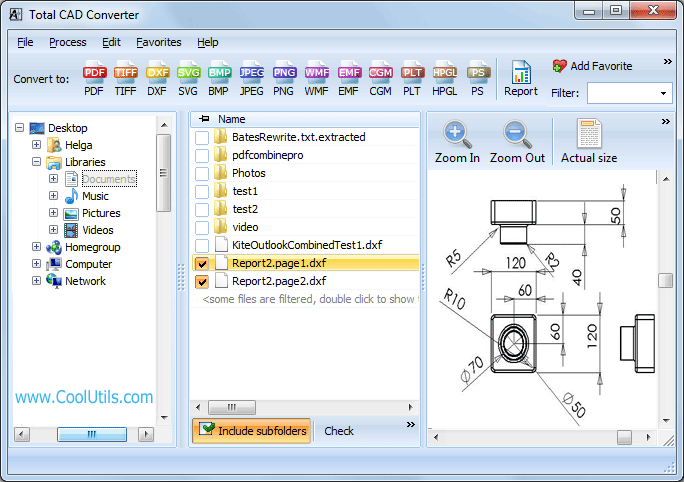 You are here: CoolUtils > Total CAD Converter > Convert DXF files to PLT automatically. 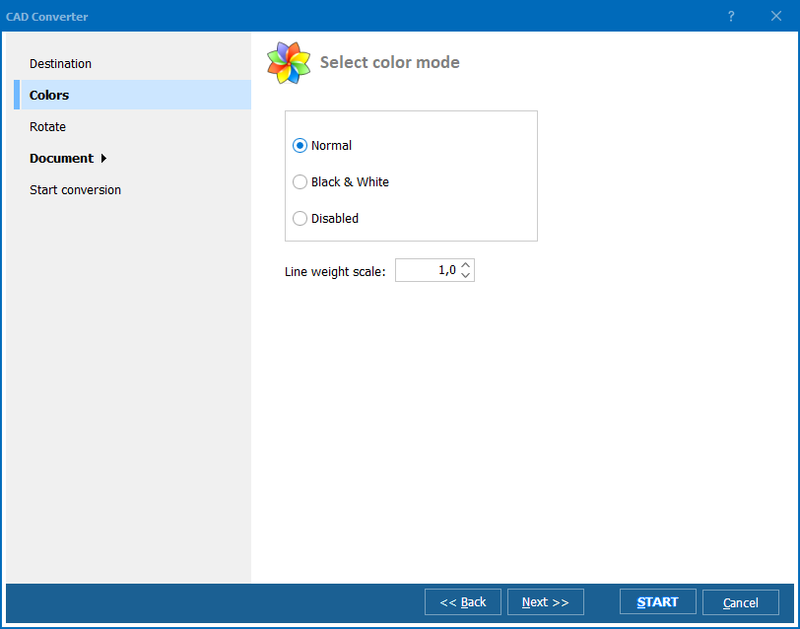 If you need to prepare your DXF files for printing on plotter, it is better to convert DXF to PLT, a format supported by plotters. If you try to print DXF file in its unchanged form, different printing errors may occur. 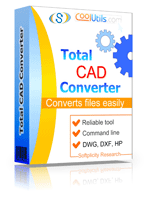 Total CAD Converter offers correct and quick exporting of DXF into PLT images for flawless printing. All these settings are available in the wizard that pops up after you choose the target format. To enable DXF PLT converter, just press PLT button in the top format bar. The program supports a lot of formats for conversion, so you can choose any other from the offered list. Other useful feature of Total CAD Converter is its ability to convert DXF to PDF in batch for reducing your time on multiple conversions. With its help converting hundred of DXF drawings will require from you only a few clicks. Just checkmark all sources from the file list and convert them as one. 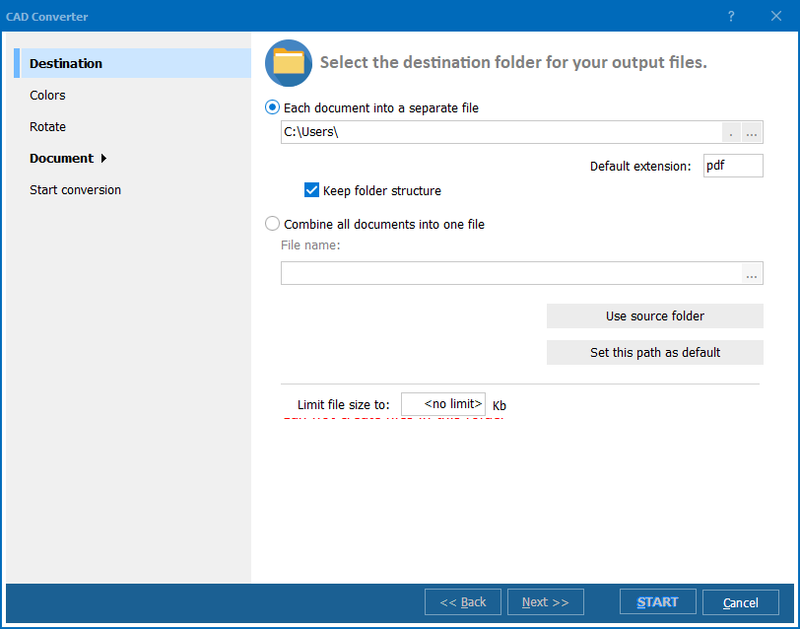 If your source files are located in different folders, relocate them to one, as Total CAD Converter can convert files located only in one catalogue. You can choose the whole file folders as sources for conversion too. In this case all drawings located in the chosen folders will be converted. Download Total CAD Converter and get your drawing copies in PLT formats with ease! Convert PLT to SWF in batches. Convert PLT to BMP with comfort. Convert PLT to JPEG like a Pro! Convert PLT to PNG like a Pro! Convert PLT to PDF with Coolutils.